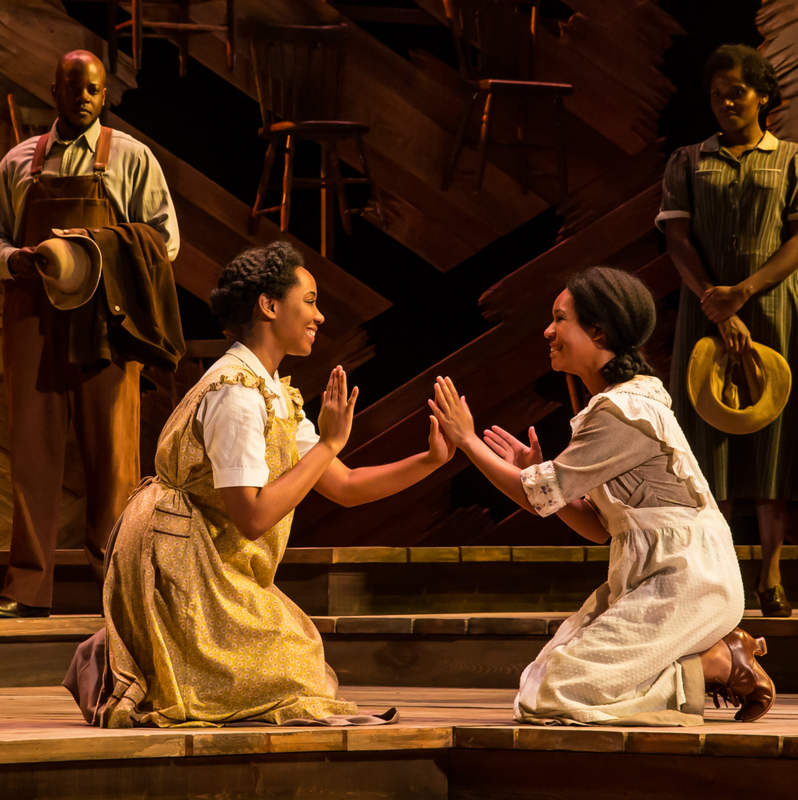 It's a fitting coincidence that 2018 marks the 35th anniversary of when Alice Walker's novel The Color Purple won the Pulitzer Prize. 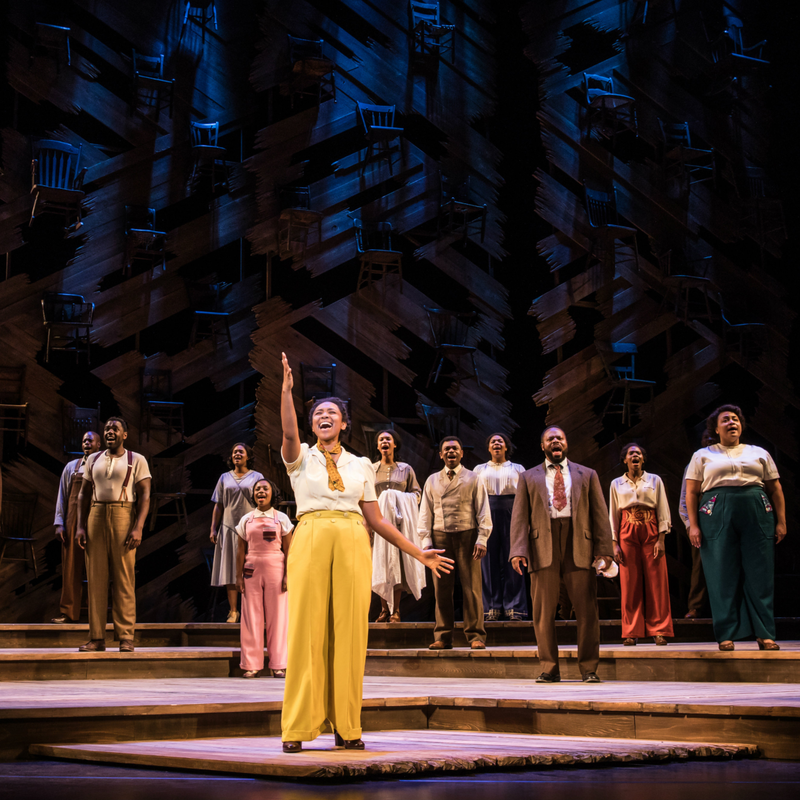 That's because it is also the year that the national tour of the story's most recent Broadway revival visits Dallas, bringing with it the stunning onstage version of Walker's triumphant tale. 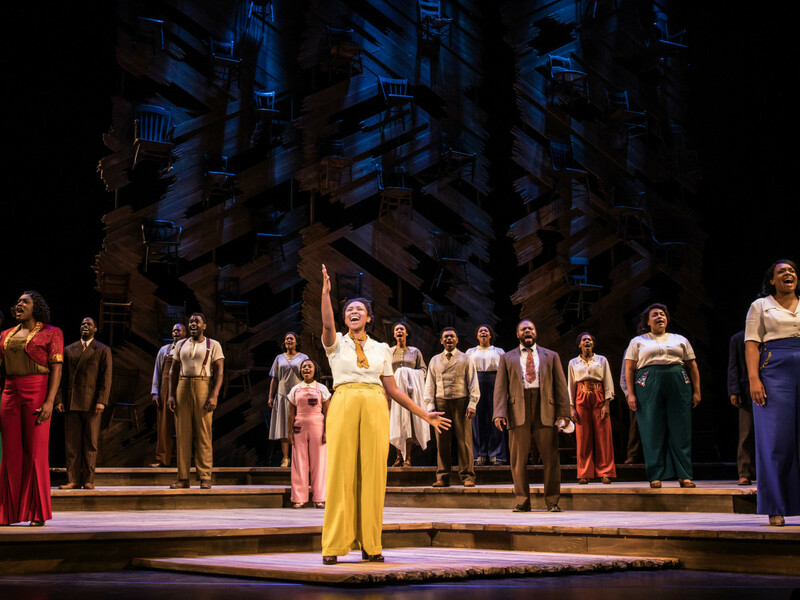 Acclaimed U.K. director John Doyle reconceived the musical — which was written by playwright Marsha Norman and scored by Stephen Bray, Brenda Russell, and Allee Willis — to focus more on the relationships and emotion between the characters. 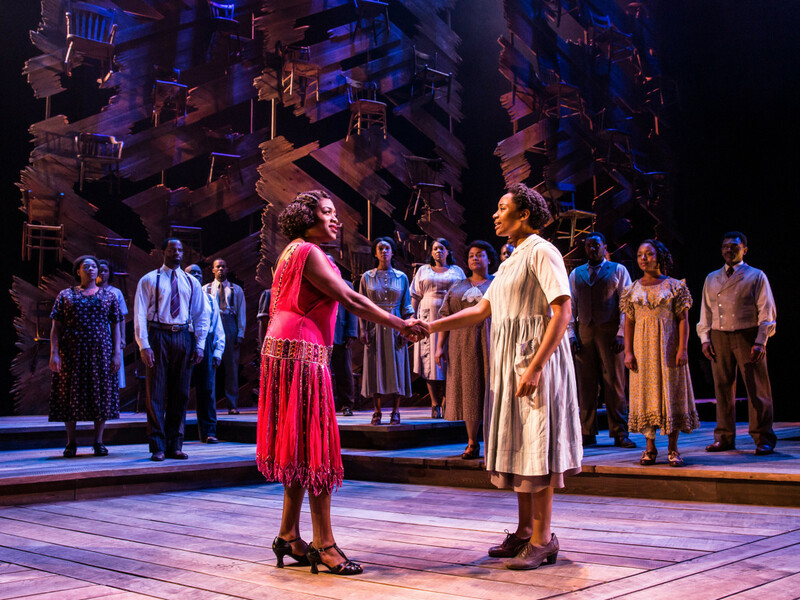 Using elegant, minimalist staging, Doyle pulls the audience in to experience an honest, intimate story about a young woman’s journey to love and triumph in the American South. 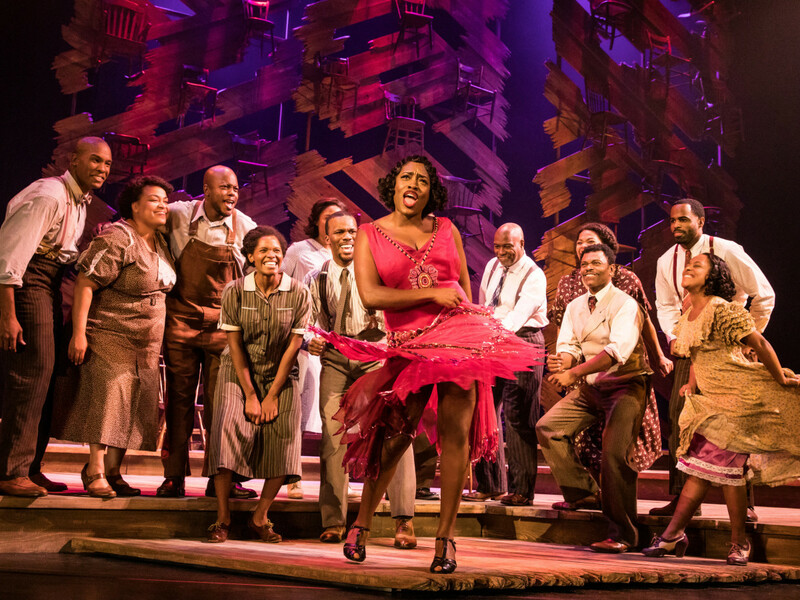 The score is a mix of soul-raising jazz, gospel, ragtime, and blues, including such songs as "Somebody Gonna Love You," "Push Da Button," "Miss Celie's Pants," and "I'm Here." The acclaimed new revival — which was also the musical's first international production — opened in July 2013 at London's Menier Chocolate Factory. 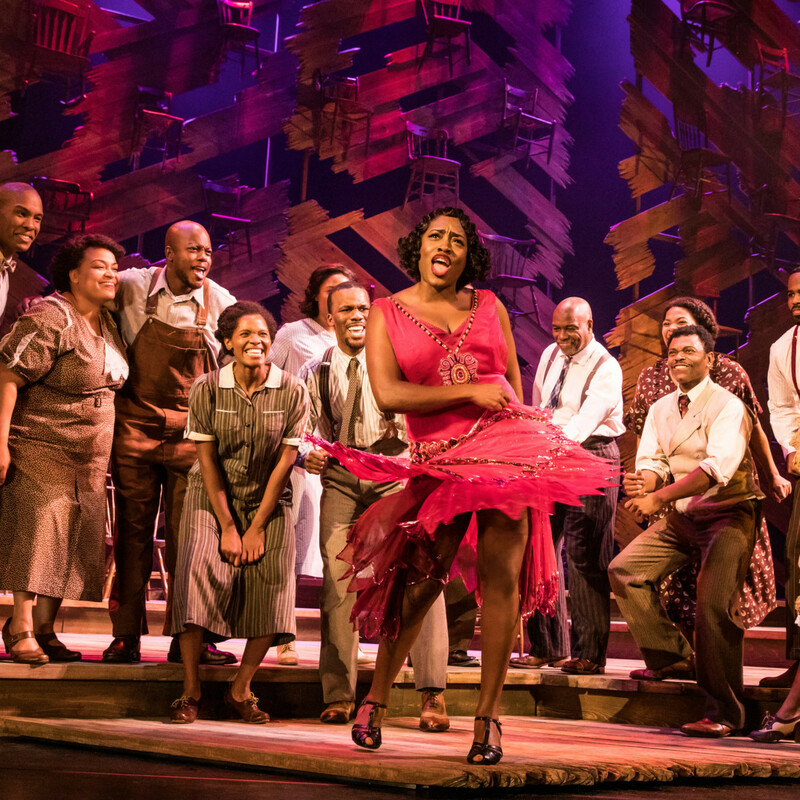 It transferred to Broadway in 2015, where it ran through January 2017 for a total of 450 performances. 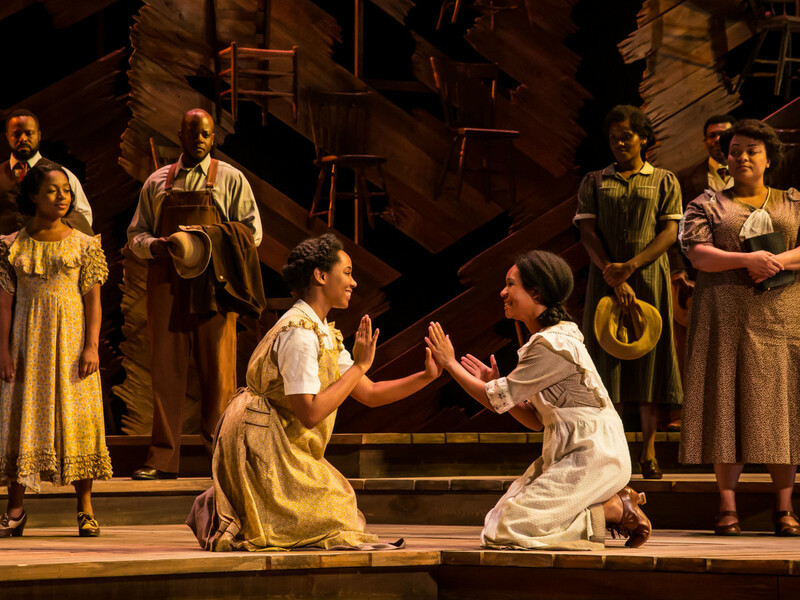 The production received two 2016 Tony Awards, including Best Revival of a Musical. 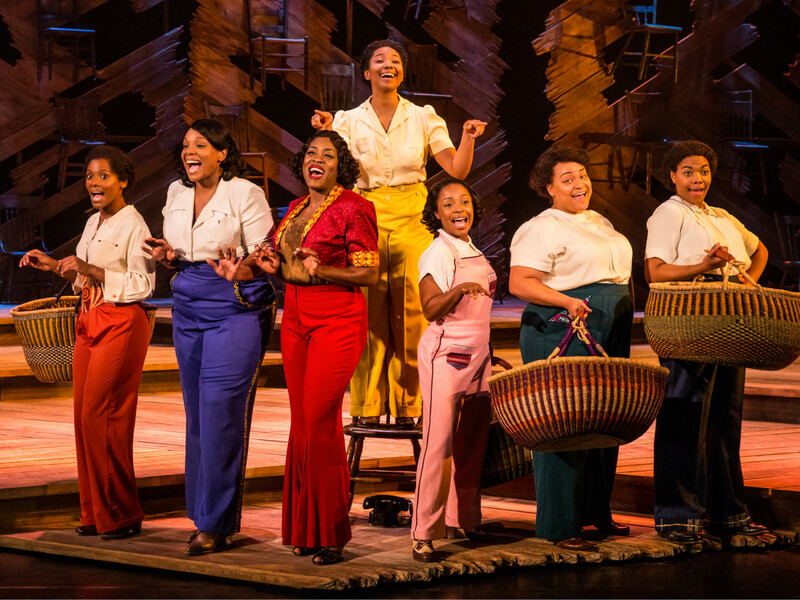 The production also received a Grammy Award for its original Broadway cast recording and a Daytime Emmy Award for the cast's appearance on The Today Show. The film was released in 1986 and nominated for 11 Academy Awards, though director Steven Spielberg was not nominated. 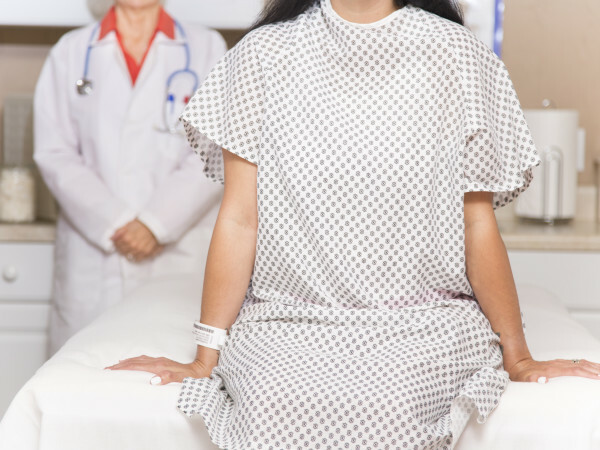 It served as the film debut for both Oprah and Whoopi Goldberg, and also starred Danny Glover, Laurence Fishburne, and Dana Ivey. 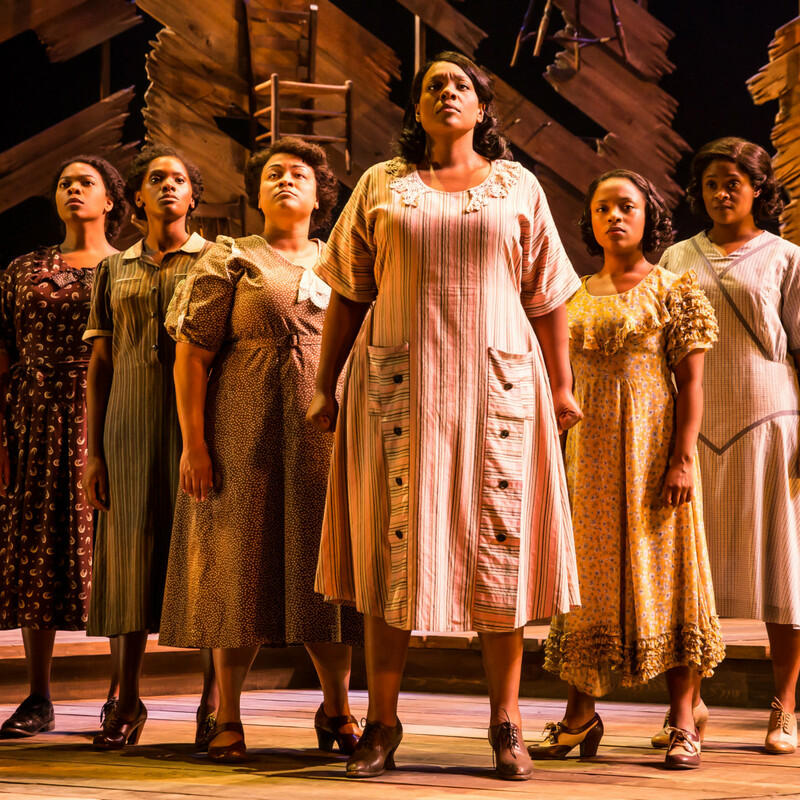 The original Broadway production of The Color Purple opened in 2005 and ran through 2008, receiving 11 Tony Award nominations. 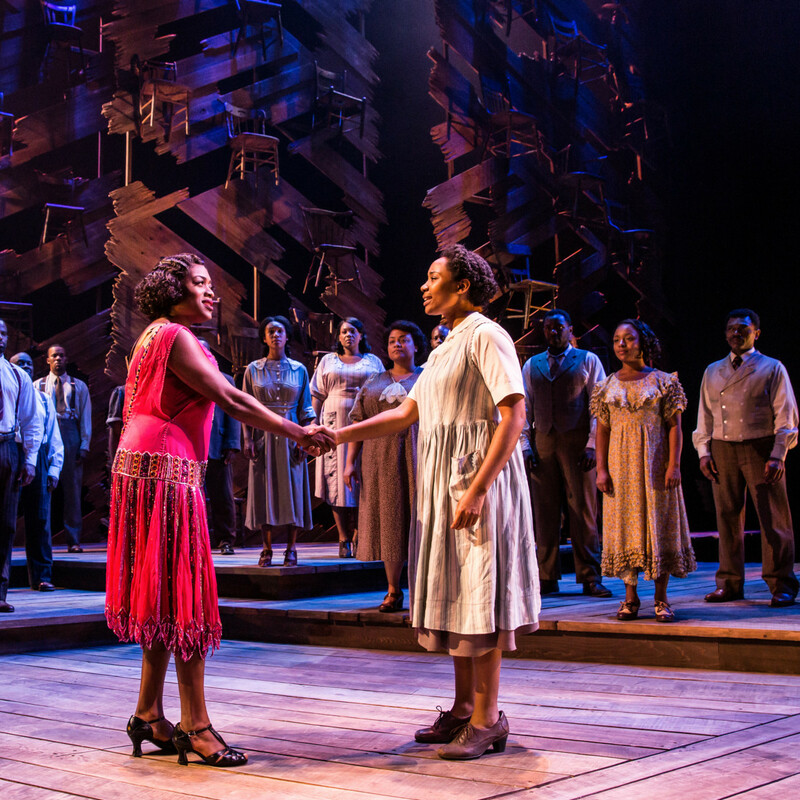 This production also toured throughout North America in various incarnations through 2012. 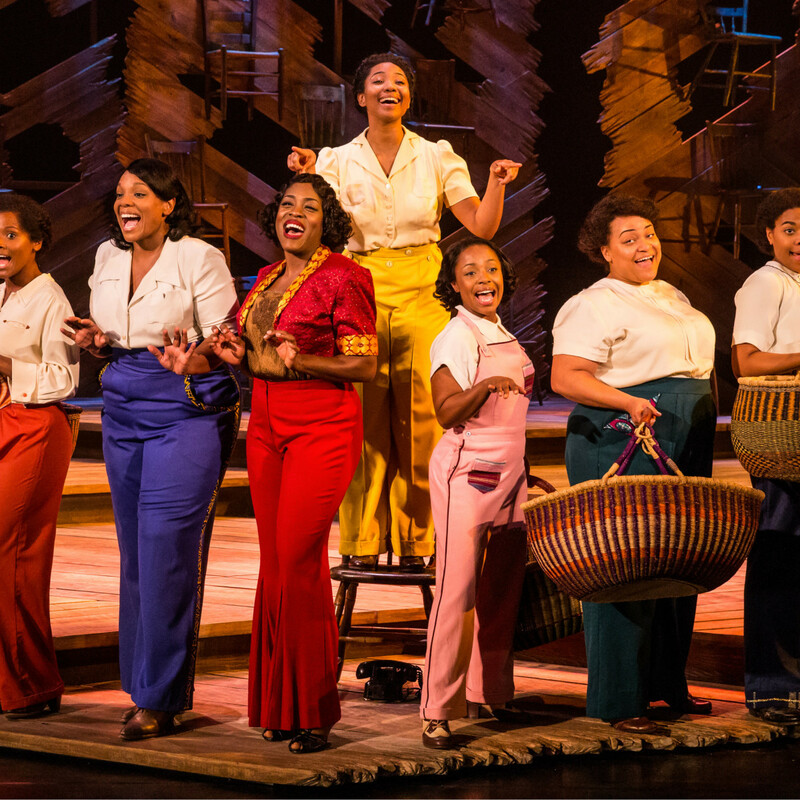 Much of the national tour cast appeared in The Color Purple's recent Broadway revival. 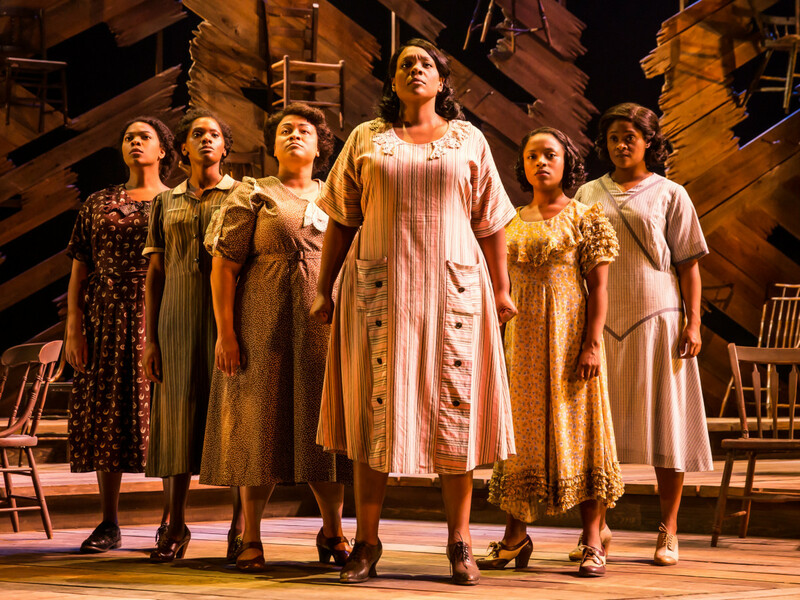 Adrianna Hicks, who plays Celie, has performed in several musicals all over the world, as well as on tour with Michael Bublé. Get a sneak peek at the production by watching video below, then buy your tickets here for the show's run with Dallas Summer Musicals.